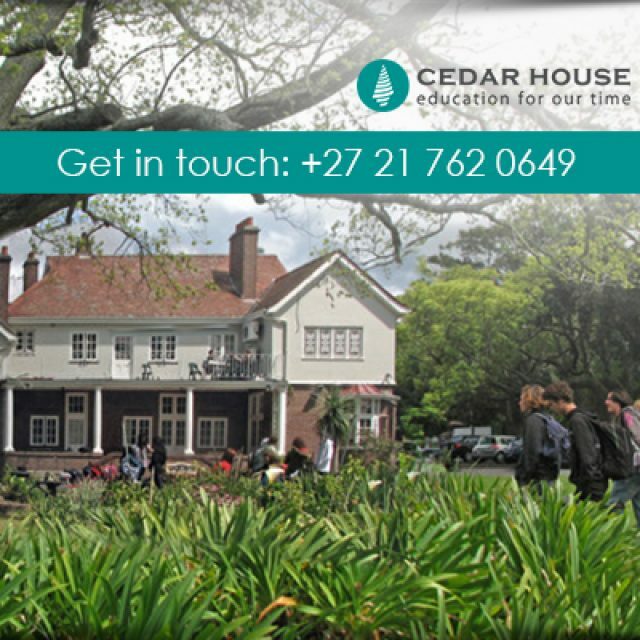 Cedar House School is a small private school in Kenilworth, offering child-centred and progressive education for children from grades 4-12. We enhance our learners’ ability for critical thinking by following the curriculum of the Independent Examination Board (IEB), which aims to develops children’s’ creativity and their ability to think and solve problems. 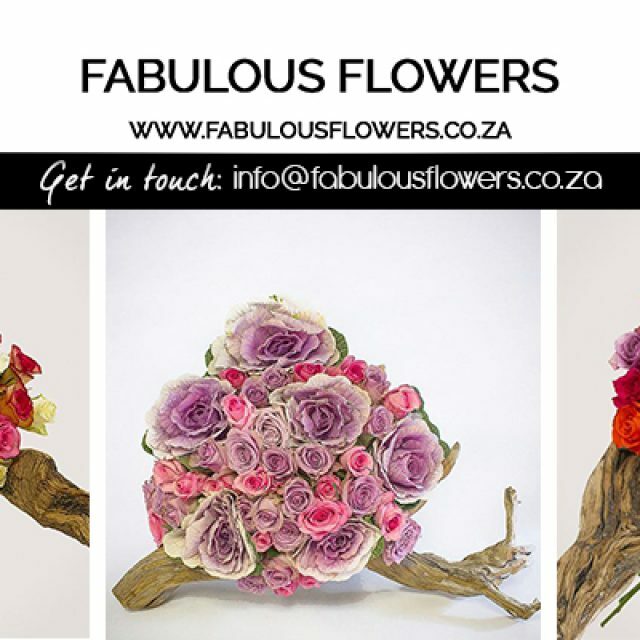 With our highly qualified and dedicated staff, we encourage and develop each learner’s individuality in the most positive way. 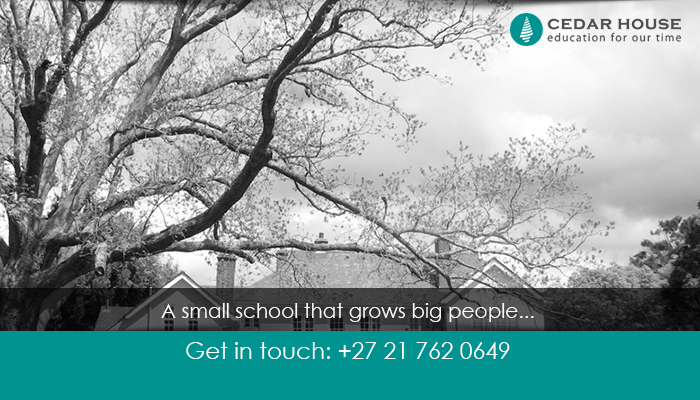 We offer premium, individualised education for learners from grade 4 to matric. We divide our education in various stages, to ensure the full development of your child on all levels. 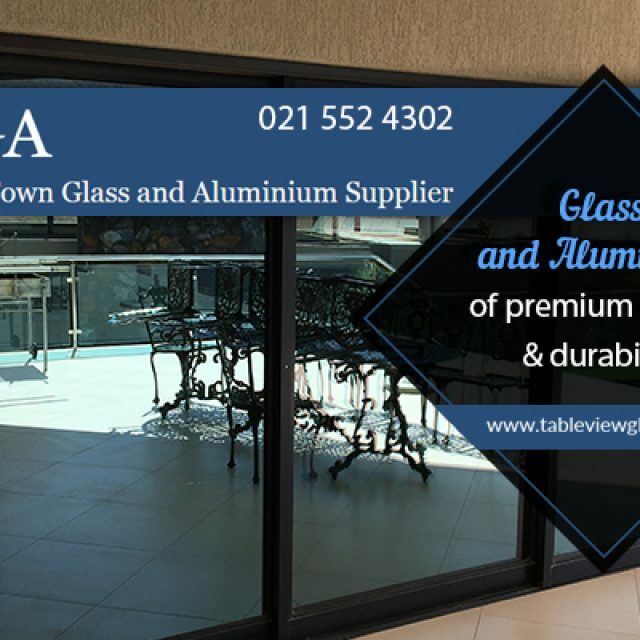 Grades 10-12: we follow the curriculum prescribed by the IEB, our learners also write the National Matric exam at the end of their matric year. Senior Stages (grades 8-9): during these 4 semesters all learners study English, Mathematics, and Afrikaans/isiXhosa, as well as 1 semester of Life Orientation. For the rest, they have a selection of subjects to choose from. Junior Stage 1 (grades 4-5): students are required to complete compulsory subjects to secure a profound academic foundation. Each semester we study updated content and new subjects. 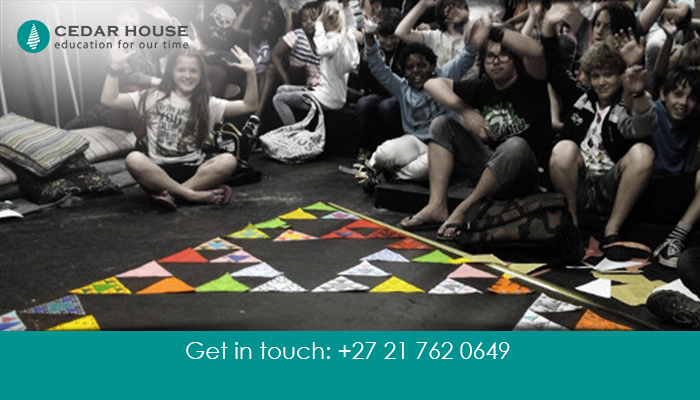 Junior Stage 2 (grades 6-7): during these 2 years, learners are required to complete English, Afrikaans or isiXhosa, and Mathematics modules, as well as 3 elective modules of their choice. 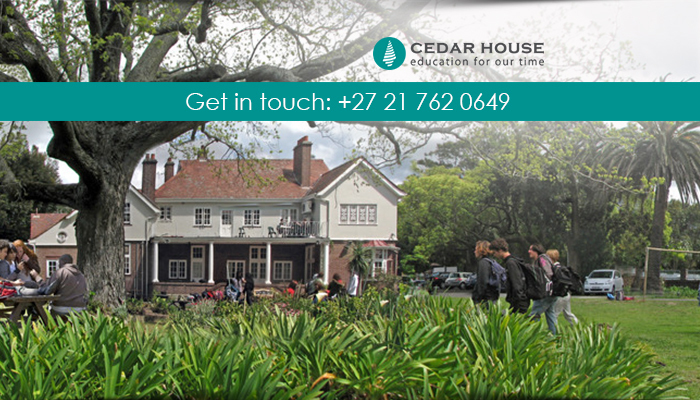 We also offer a full selection of extramural activities, including sport and other activities, which we encourage all our learners to join. 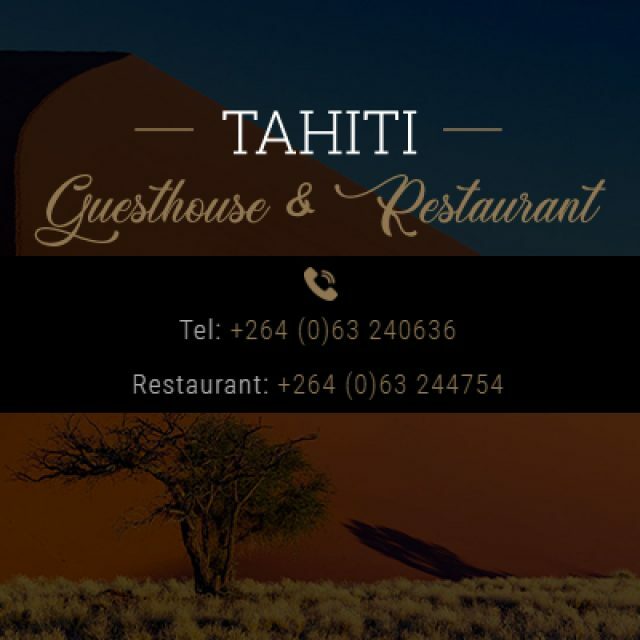 For more details on our pricing and admissions, feel free to visit our website or contact us via telephone or email.